The A.R.Mayfly Nymph Beige is a very effective heavy mayfly nymph. It is an ideal stalking fly that will fish very deep due to the amount of weight included. 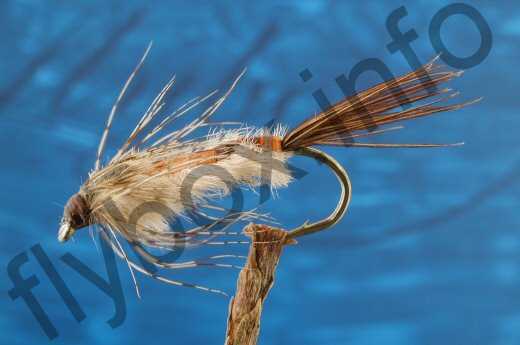 Currently there are no comments about the A.R.Mayfly Nymph Beige fly pattern from other fly fishermen yet.